* Spider venom contains bioactive compounds that are neuroprotective & antiseptic. * Bioactive compounds from Parawixia bistriata spider venom are shown to prevent epileptic seizures by blocking the receptor that induce seizures. * Compounds from Spider venom could help to treat chronic pain. * A peptide isolated from spider venom is a good candidate for antimalaria drugs. * A toxin from the venom of Brazilian wandering Spider can be used in drugs to treat Crectile dysfunction in men. * Tarantula venom shows great antifungal and antibacterial potential. * Reduces cell proliferationand invasion of human cervical carlinoma cells. 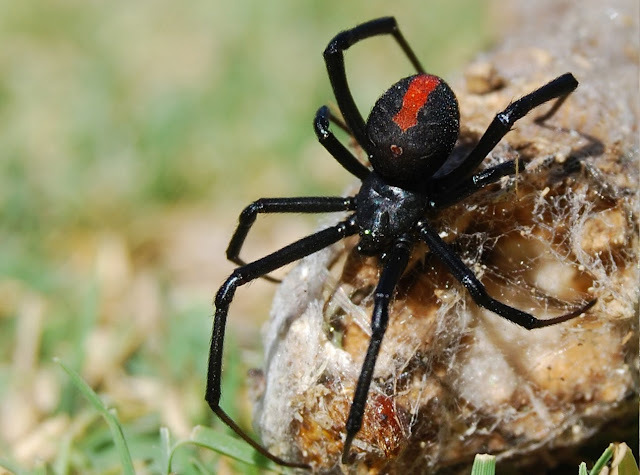 * Spider venom bears great anti-tumor potential. The venom compounds isolated from Macrothele Raveri spider. * A protein from spider venom can help to protect from brain damage after a stroke. The protein reduces brain damage by uo to 80% in animal trials. * Researchers are developing a drug from Tarantula venom to treat Muscular dystrophy. Muscular dystrophy is a genetic disease that has no cure. * Venom from spiders like Peruvian green velvet tarantula to create painkillers that can block specific sodium channels. 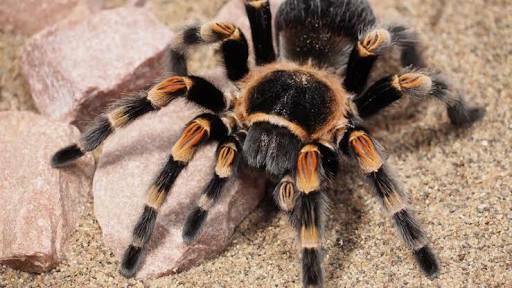 * Venom of the Chilian rose tarantula can prevent cardiac arrhythmia . The cardiac arrhythmia is the irregular rate of rhythm of the heartbeat. * Venom extracted from spider Phoneutria nigriventer has the potential to treat Alzheimer's disease. A compound extracted from its venm was evaluated in mice ,results showed the ability of the toxin to enhanceboth short and long term memory.